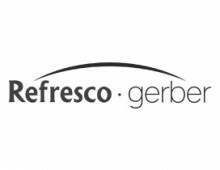 Refresco Gerber (formerly the Gerber Juice Company) employs over 900 staff, operating across its manufacturing and distribution site in Somerset, most of who work on alternating shift patterns, making communication with its staff difficult. Quickly realising that the communication tool would need to be paper based, as the majority of staff do not have access to computers, we set out to discover who the real reader would be, what they would want to read and in what way. 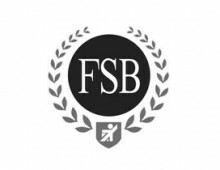 We developed a fictional employee, Chris, who summarised the characteristics of the typical employee. 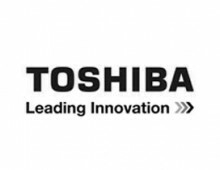 With Chris now firmly in mind we could create a tone of voice for the communication and apply it to the news and key messages that needed to be conveyed. We also added in stories we know Chris would like to read, predominantly stories about his colleagues to create a sense of wanting to read it and wanting to be featured in it! 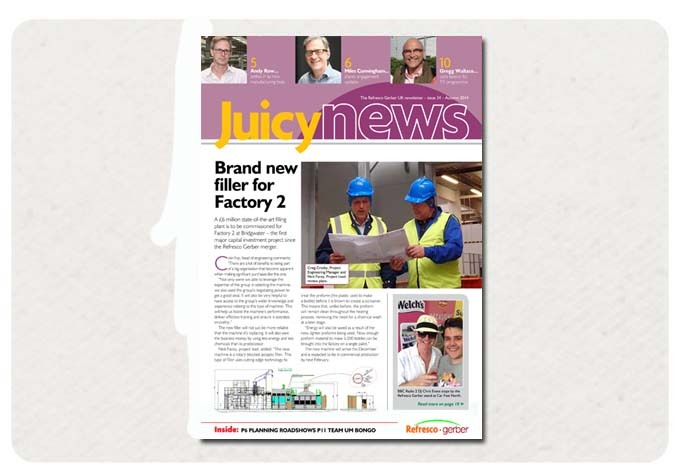 Juicy News was born – an eight page magazine featuring a mix of business, product, staff and community news – printed on 100% recycled paper without staples ensured staff could read it on the shop floor during coffee breaks. 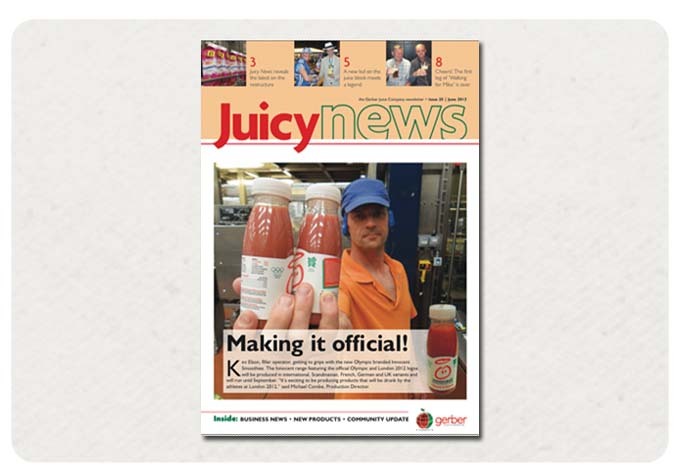 Delivered to all employees with their payslips each quarter, Juicy News has managed to retain a high engagement rate. 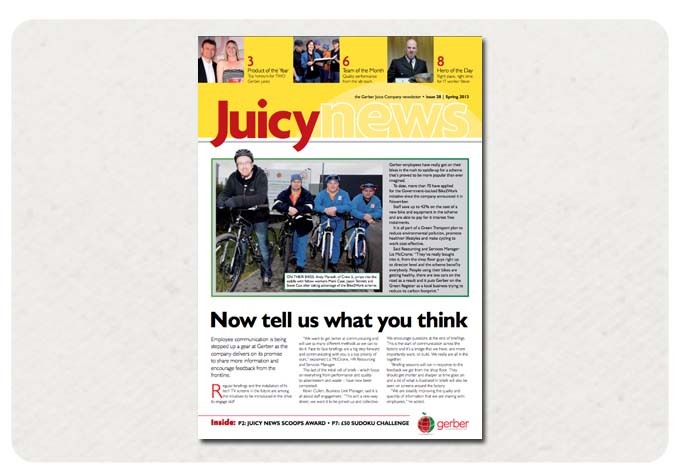 83% of employees reported that they read the magazine and 58% said they liked it as it was, with the only improvement suggestions being even more people news. 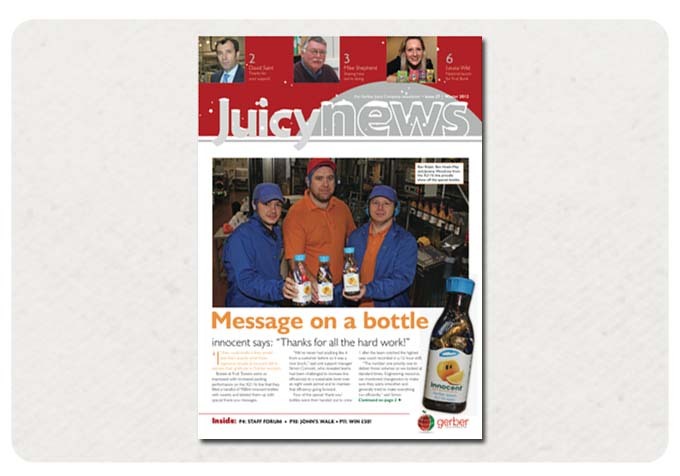 In 2012, Juicy News won the Best Newsletter category at the Institute of Internal Communication Awards. 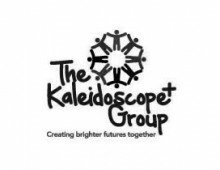 Click here to read HR Resourcer & Services Manager Liz Bladon describe her experience of working with CW.